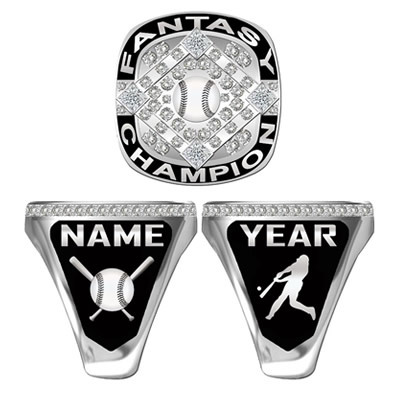 As we approach the Super Bowl, its time to focus on the upcoming MLB season. If you are interested in creating a customized baseball ring for your league, contact us. 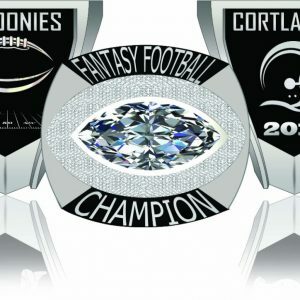 We will work with your ideas and come up with something as unique as your league. 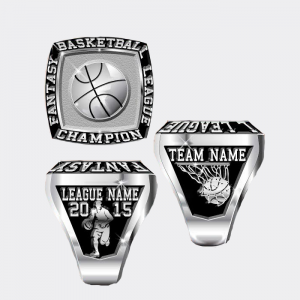 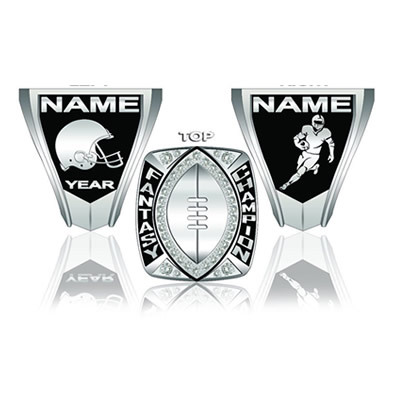 Introduce this at your draft day and see how excited everyone will be knowing a tremendous ring awaits the winner.